Valve has updated its refund policy with a handful of stipulations that make it much more user-friendly. Most notably, it does away with the restriction that users couldn’t request a refund once a download had completed. The new policy is comprised of two key clauses. First, buyers now have up to 14 days to decide whether or not buyer’s remorse will ultimately win out. Optionally, you’ll only be able to play a game for up to two hours before crossing the non-refundable threshold. You'll get a refund for any reason, period, and the refund extends to DLC, bundles and pre-orders. 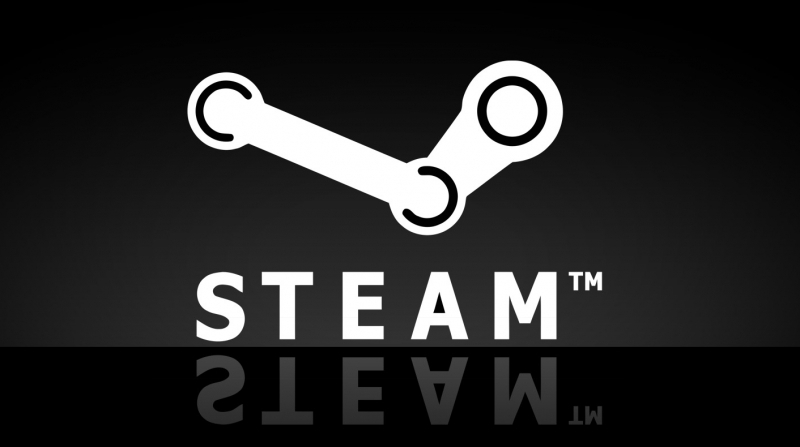 In-game purchases of Valve-developed games can be refunded within 48 hours of purchase so long as the in-game item hasn't been used, modified or transferred. Two hours isn’t really a ton of time. As Kotaku points out, two hours in a game like The Witcher 3 or Grand Theft Auto V barely scratches the surface. But invest those two hours in a title like Gone Home, Proteus, Portal or Metal Gear Solid V and you can come close to completing the entire game. Being able to play a game most of the way through then getting a refund would be a serious concern for developers. Such is especially the case among smaller, shorter games from indie developers. Fortunately, Valve has said they’ll keep an eye on things to try and catch those looking to game the system but even doing it once or twice a year would hurt the community (and probably wouldn’t raise suspicion). What are your thoughts on Valve’s new refund policy? Let us know in the comments section below. But can I buy a game, play it for 2 hours, save game, then buy it again until I finish it? Best move Valve has made in a long time. I haven't pre-ordered a single game since Darkspore, and I've been extremely cautious paying full price for games for a long time. I don't have much faith in game developers anymore (it's all business now), and I'm getting more picky with every passing year, so I tend to just wait for a good sale. Now that there's an option to get a refund, I might just be inclined to buy more games at full price. The price doesn't even matter as long as I enjoy the game. I just hate throwing away money for absolutely nothing (Darkspore). This refund policy might just end up making the developers more money - not less. God I wish they would have done this a lot sooner. I'm still mad about the way they handled my issues with GTA IV when I bought that game. While the game did actually run, it was the buggiest mess of a game I had ever had the displeasure of playing. There were graphical bugs EVERYWHERE and I'm not talking about benign clipping or something. I had huge sections of the water flashing flickering and black boxes appearing all over the screen. On top of all that, the performance was abysmal and my machine specs were well beyond the recommended system requirements. The graphical anomalies were so distracting that I couldn't even play the game. So after trying every tweak I could possibly think of and doing a ton of research to try and make it run better, I gave up and asked for my money back. All Valve would do is provide me with a link to the GTA IV forum for recommended settings and tweaks. I tried escalating the issue and even threatened to just terminate my account but they just didn't care. That was the worst experience I've ever had with Valve to this day.
. I tried escalating the issue and even threatened to just terminate my account but they just didn't care. That was the worst experience I've ever had with Valve to this day. I can tell you that most of that is not on Valve, they just picked up the game for their store. I got GTA4 to work ok but you had to have that Microsoft Live crap to save your game, avoid this 'club' garbage when the game loaded, and even then you would run into Microsoft account sync and save issues. They did patch up the graphics though as it ran and looked great on my then GTX 570, but to reach the gold you had to dig up too much dirt. It's amazing how little un-wanted features and forced services ruin so many games. Sounds like a great idea to me. I bought dark souls 2 and played it for less than a hour and hated the game. No refund for me back then. Hopefully this will encourage developers to release games that fully complete at launch and not full of bugs.